The floor of the Louisiana Super Dome in New Orleans looks a lot different submerged in flood water, especially staring at it through a hole in your leg. “Without the darkness I doubt we'd see the stars,” says East Nashville songwriter Chris Watts. From suffering a gunshot wound as a National Guardsman on Hurricane Katrina duty to cutting his teeth at the raucous honky-tonks of Music City’s Broadway Ave., the Louisiana native has seen his share of both. Watts developed the blue collar rock ‘n’ roll he calls Deep South Americana to help himself and others better understand the region he’s proud to call home, that patchwork of conflict, beauty, and nuance known as The American South. He uses universal themes and broke-but-not-broken characters to illustrate the truth and the lies the South tells to itself and others. Church hymns and classic country crooners are Watts’ earliest musical memories. His father sang in gospel quartets and the choir at the Southern Baptist church he grew up in. Watts stayed in trouble at school, and learned to focus his creative energy on writing poems and short stories. Then he discovered rock ‘n’ roll. Artists like Jimi Hendrix, Led Zeppelin, and Lynyrd Skynyrd drew him to the guitar. He started his first band, Mudflap Junkies, in Natchitoches, LA, while attending journalism school. After finishing college, he moved to New Orleans and eventually Nashville, where he would record and release his debut solo EP The God’s Own Truth in 2016. Audiences from prominent festivals, theaters, and listening rooms across the country have become fans of Watts’ music, including Austin's SXSW Music Festival, BMI’s Key West Songwriters Festival, AMA Americana Fest in Nashville, and Music City’s world-famous listening room Bluebird Café. He’s opened for internationally touring acts ranging from Sammy Kershaw to Snoop Dogg, and his songs have appeared on acclaimed U.S. terrestrial radio stations, including WWOZ New Orleans and WSM Nashville, home of the Grand Ole Opry. His debut EP ‘The God’s Own Truth’ was named “Best of 2016” (The Revue). 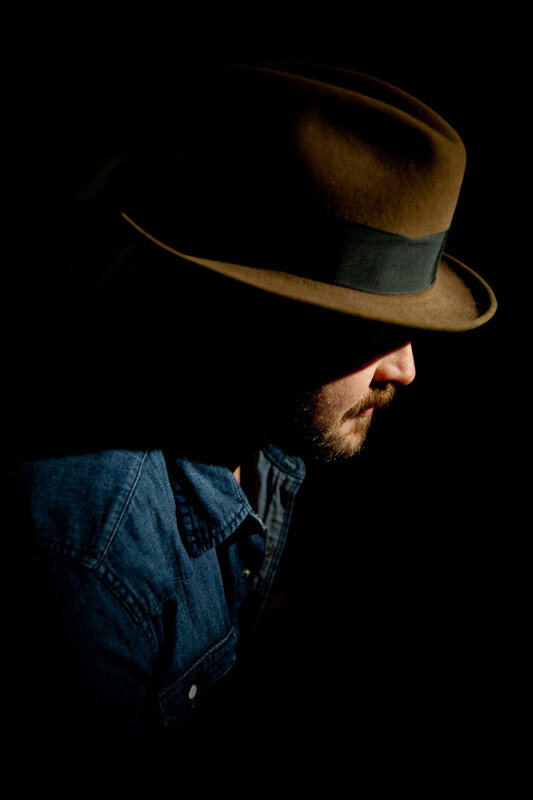 “Watts sings in the title track ‘I may never be Bob Dylan,’ but he has a knack for melody, lyrics, and truth that shows promise as an artist coming into his own.” (No Depression).